Home > Blog > Recommended Reads – February 2018. 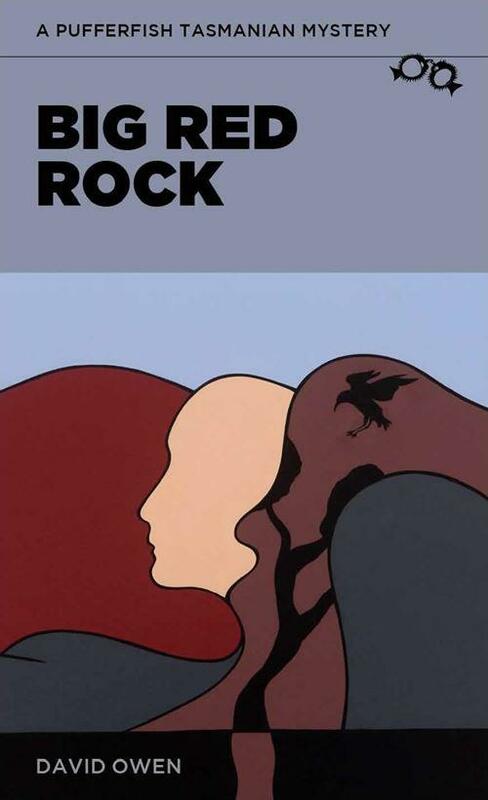 Tasmanian Recent release – Big Red Rock by David Owen. A Pufferfish Tasmanian Mystery. David Owen is back with another great Pufferfish crime novel. Big Red Rock sees Detective Inspector Franz Heineken heading to the Red Centre to investigate yet another crime seen. The story also delves into Heineken’s ethically questionable past, need we say more? 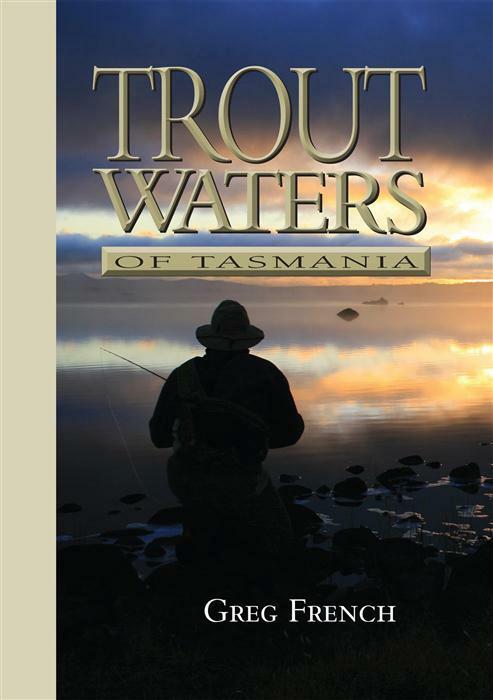 Tasmanian Classic – Trout Waters of Tasmania by Greg French. The bible of Tasmanian Trout fishing written by one of Australia’s best known fly fishing writers. This detailed book contains information about every stream, lake and estuary in Tasmania where trout frequent. Also included are full colour maps of major rivers and lakes, as well as access points and typical operating levels. A must have for any fly fisher. Australian Recent Release: Sign by Colin Dray. Shortlisted for the 2015 Australian Vogel Literary Award. 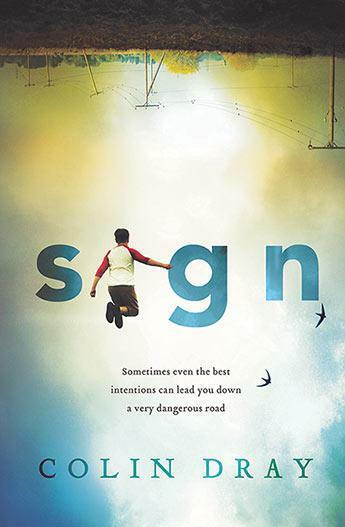 Sign is a novel about Sam, a young boy who has just had an operation leaving him mute. Life is difficult. His father left them some years ago, so he lives with his mother and younger sister. The family is cared for by Aunt Dettie, their fathers sister. After receiving an unexpected phone call, Aunt Dettie takes Sam and his sister on a journey to see their father. A journey in the middle of a sweltering bushfire season. Full of courage and strength, Sign is a novel about finding the strength to stand tall even if you don’t have your voice. 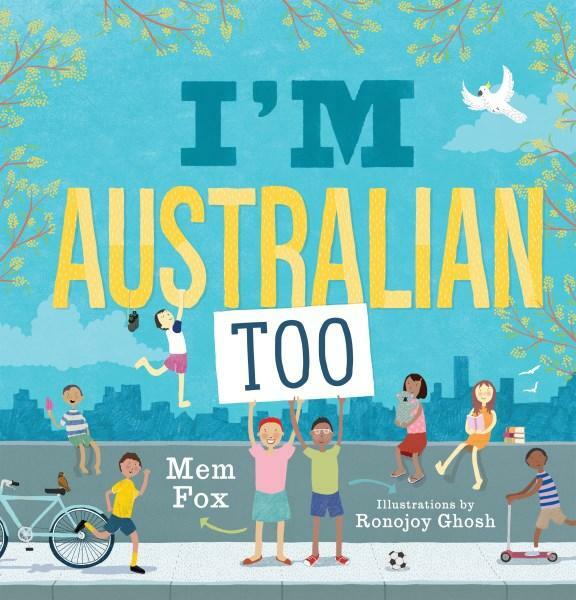 I’m Australian Too by Mem Fox. Hailed as one of Australia’s best loved children’s authors, Aussie icon Mem Fox has written a beautiful and important book that both children and adults will adore. With rhyme and heart and humour she tells the stories of all the children who call Australia home, whether they came across the seas or were born in Brisbane. A treasure and a delight.